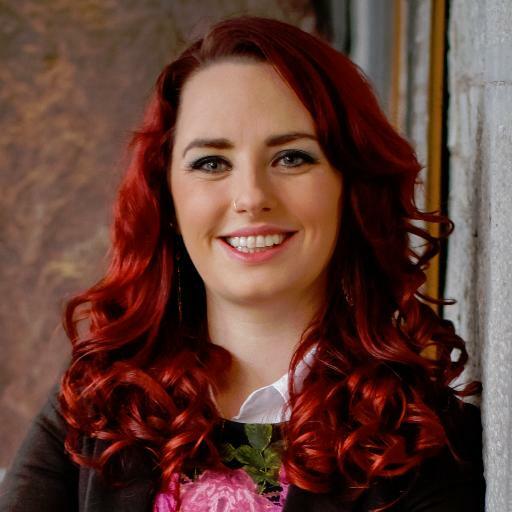 Jennifer Lynch caught up with Annie Hoey , president of The Union of Students in Ireland to get her thoughts on the Budget. Richard Bruton claims he wants to make Ireland the best education and training service in Europe. If this is true then why are this government consistently turning their back on students and young people, the exact demographic that has pulled Ireland out of recession and will continue to do so? Jennifer Lynch caught up with Annie Hoey, president of The Union of Students in Ireland to get her thoughts on the matter. So although €36.5 million extra to be spent on education in 2017 is definitely a significant yet much needed increase, this sum does however, fall well short of the €100 million which many (Fianna Fail included) say is needed to at all impact and improve the condition of this sector. The minister said this funding plan is due to span three years , which is worth an overall total of €160 million. This is the first significant increase in Government spending on third level education after almost ten years in which spending in this area was cut by 33%. This will ensure that extra investment helps tackle the issues surrounding unmet demand for university places, apprenticeships, research and programs aimed to make university more accessible. 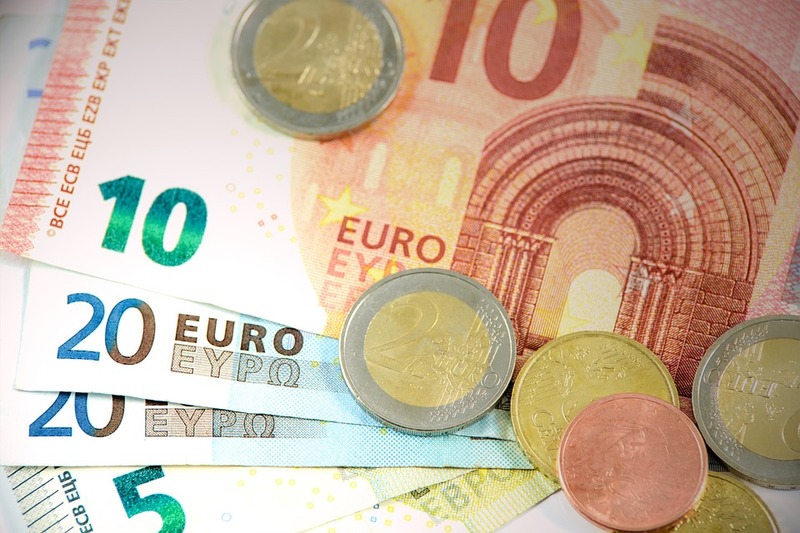 The most noticeable changes include a new package in which close to 3000 students from lower socio-economics groups will benefit from an additional €8.5 million to support more potentially disadvantaged students. This includes people from single parent families and members of the traveler community with access to third level education. Bruton included the re-introduction of a full maintenance grant (which could be worth close to €6000 annually) from September 2017 for over 1000 postgraduate students in low income situations. While Annie agreed that this is sure to encourage prospective students it does little to ease the pressure on current students and she is adamant that this just is not enough. Many students , whether they are from disadvantaged backgrounds or that don’t qualify for grants by marginal amounts, often end up working close to full time hours outside of college just to fund their studies. None of this government’s plans are going to help them. There are also plans to introduce the new ‘International Education Strategy’ and in turn, hopefully increase the value of the education sector by €500 million per year and attract 37,000 additional students in the next five years. However news of funding due to commence on a ‘New Frontiers Research’ program and a new initiative which will hope to attract top class researchers in terms of the possible consequences of Brexit will hopefully put graduates’ minds at ease. For the first time in 8 years, specific additional investment is being set aside for the next three years to cover the brunt of increasing numbers of enrollments. Investment in this area for 2017 will aim to support over 180,000 full-time university and IT enrollments. On top of this initial three-year funding commitment, the Government will hope to introduce a so-called ‘comprehensive and ambitious multi-year funding package’ for the sector from 2018.